We bring the bike shop to you. Bring the bike shop to your building. We service many office and residential buildings in the Loop, River North, and the West Loop. 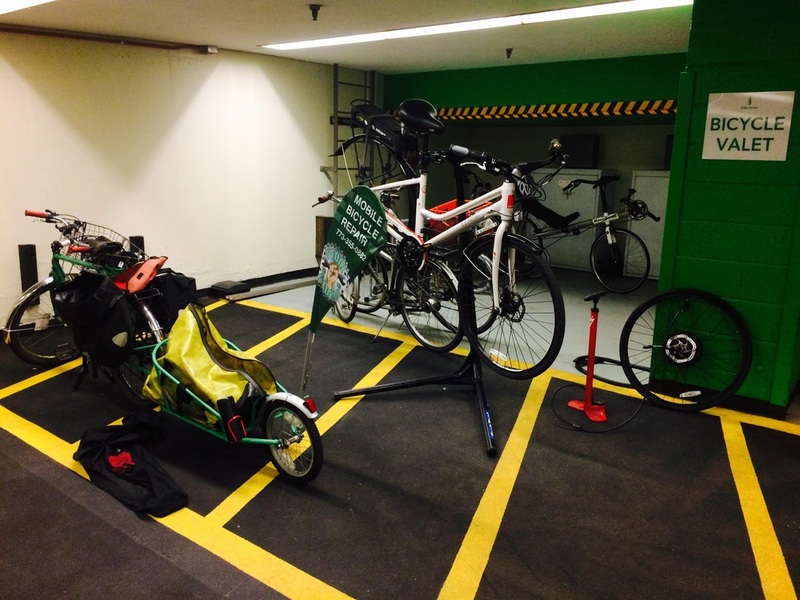 Our bike repair services are an amenity that every bike room needs. Bring us to your office by contacting your office or building manager.